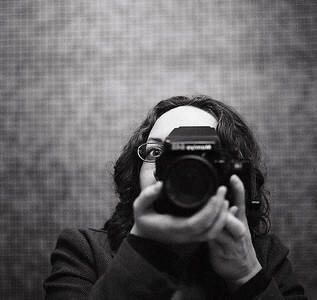 Lexi Adams is a photographer and a nonprofit professional in Brooklyn, NY. In addition to her editorial and event photography, Lexi's fine art photographs have been have been exhibited at Broadway Gallery in New York City and the Wassaic Project Arts Festival in Wassaic, New York. Her editorial portraiture has been published in The Forward and Nerve, and her work has been featured on iheartphotograph, Inhabitat, in f-stop magazine, and in Humble Arts Foundation's Group Show. To see Lexi's fine art photography, please visit http://lexiphoto.org/.